Using email templates in Bridg makes it easy to set up and edit email messages for Blasts and Automation. Multiple templates can be added so that you have a variety of designs and layouts at your disposal. Getting templates added to your account requires the help of a Bridg Customer Success Manager (CSM), and they can either use designs or code you provide or help create templates using Bridg's basic template. Bridg has a basic, modular template that can be adapted to utilize your brand's colors and provide a variety of layouts. In the example below, each labeled section is a block that can be arranged in any order, duplicated, and removed. If you would like to use a template like this, contact your CSM to get started. Items that will be needed will be logo files, colors, and the blocks/layout you would like to have. Designing your own template is a great way to have rich emails that really showcase your brand and messages. Typically, these templates are almost entirely images, which are sliced up so that certain areas can be clickable. It is common to have a reusable header and footer for the template, so that the only part that is changed when creating a new message is dropping in a new body image. If you would like to use your own custom design, then you can just send a sample over to your CSM so that they can create your reusable header or footer. Bridg can also import your own email html. Coding your email from scratch gives you more flexibility on how to present your messages. Emails can be made to be responsive, have multi-column layouts, custom fonts, etc.  Please note that Bridg is not responsible for email client compatibility issues (e.g., email does not appear correctly on Microsoft Outlook 2010) nor is Bridg required to fix any issues with the email code.We suggest using a service, such as Litmus, to test for email client compatibility. If you would like to code your own email, you can look at this support article for details. All email messages sent through Bridg must comply with CAN-SPAM requirements. The full requirements can be read here. Bridg can automatically add a section in the footer that displays the business address and a link to unsubscribe. You may also provide your own design for incorporating the business address and unsubscribe link. One of the most important elements of an email is the pre-header text, which lets people see a short blurb of text before opening an email. Email clients will automatically pull in the first 100-140 characters of text found in the email. As a best practice, Bridg suggests having a short box at the top of your email designs with a line of text that describes the content of the email. Please speak to your CSM about adding dynamic content to your template. If you are coding your own template, you can read about how to incorporate dynamic content on your own here.